An ay file extension is related to audio format used to store sounds generated on PSG AY-3-8910. 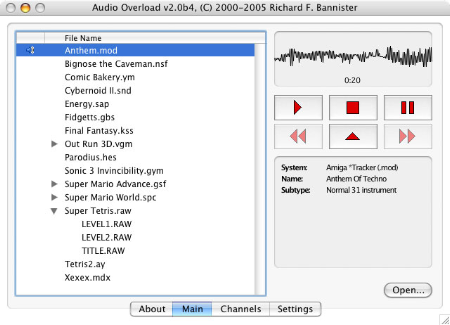 The ay file extension is associated with the audio data recorded on Programmable Sound Generator AY-3-8910 developed by General Instrument that was a part of computers, like ZX Spectrum 128, Atari ST and Amstrad CPC. Use compatible tools to work with *.ay files.